Run the last mile in just as comfortable as the first with these Asics Gel Kayano 24 Lite-Show Running Shoes in a Mid Grey, Dark Grey and Safety Yellow colour design. These Gel Kayano 24 has all the normal high-quality features that come with Asics trainers These iconic road running shoes have racked up more than 20 years of success, helping over pronators stay stable and comfortable over long distances. 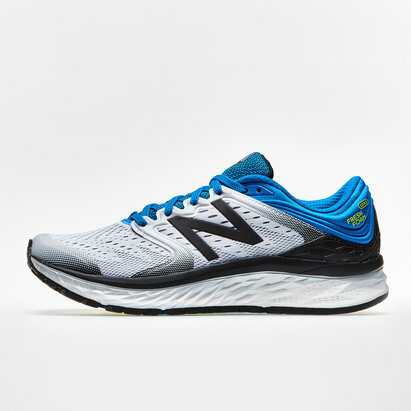 Starting with the enhanced FlyteFoam cushioning and a fibre-reinforced midsole that helps the shoes recover their shape after impact, the Impact Guidance System (IGS) included in the heel, this enhances the foot's natural gait from when the heel first makes contact with the ground. This is complemented by the guidance lines, which complement the gait efficiency. Asics' FluidFit is included in the upper of the trainer. 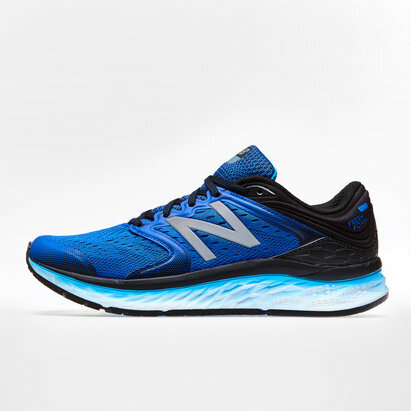 With the outsole delivering plenty of cushioning and durability in these running shoes, next generation DuoMax system provides greater comfort and stability.